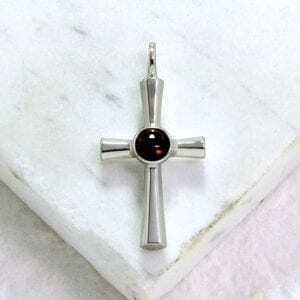 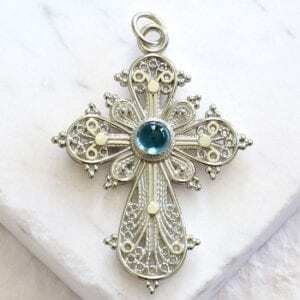 View cart “Greek Filigree Cross (Silver) (Topaz) (Large)” has been added to your cart. 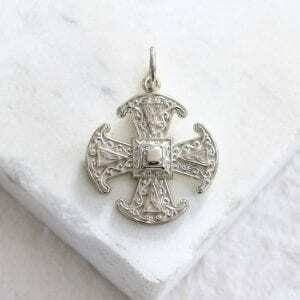 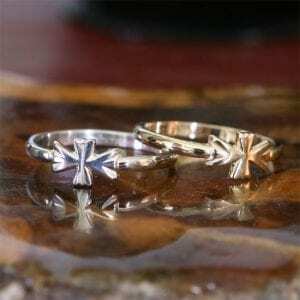 The trefoil ends of the Greek Baptismal Cross are symbolic of the Holy Trinity. 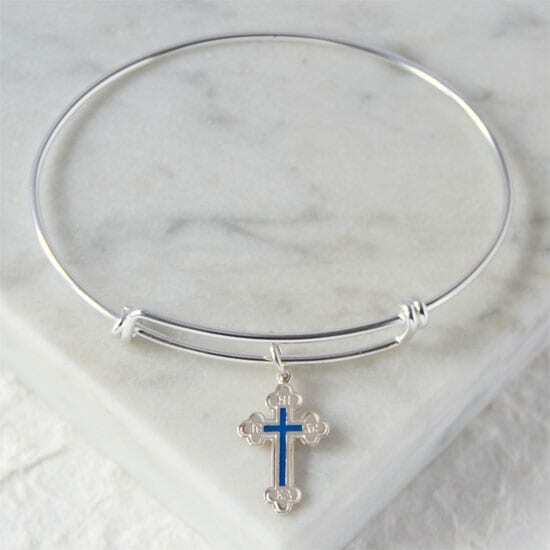 The script “IC XC NIKA” means(The Cross of) Jesus Christ Conquers.